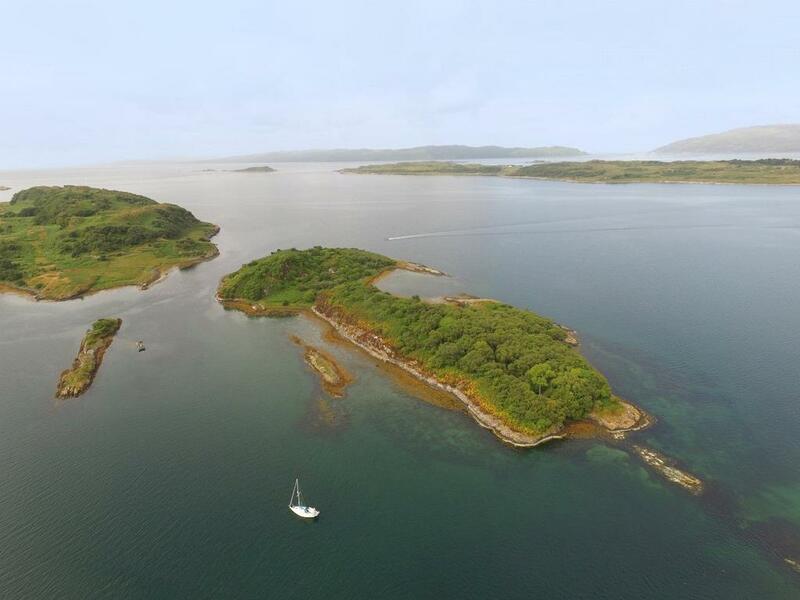 A rare opportunity to acquire a totally untouched 13 acre island close to shore with sheltered anchorage and large bay in stunning Loch Craignish on Argyll's West Coast. Delightful, unspoilt natural habitat for birds and wildlife. Same family ownership for more than 70 years. 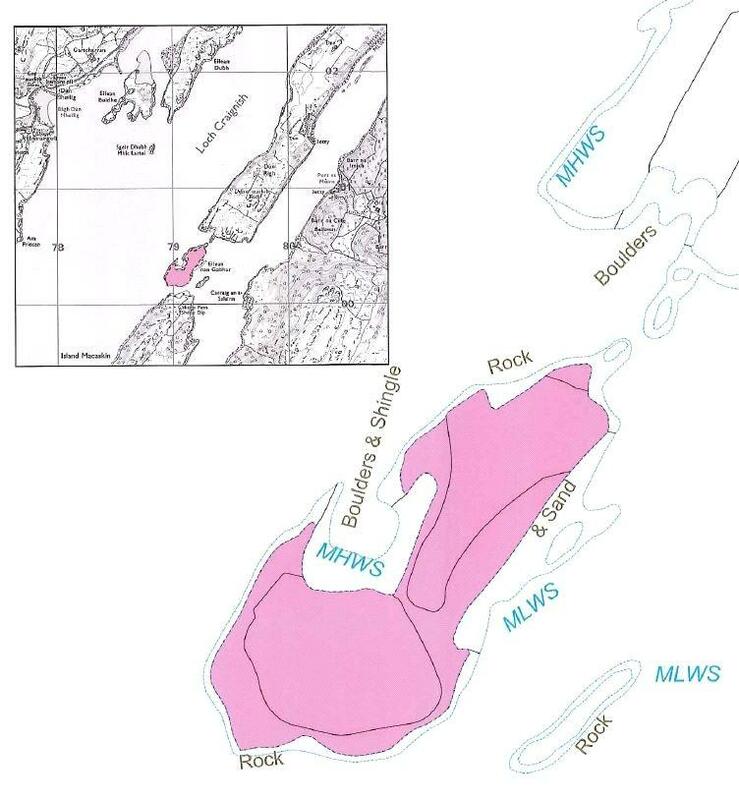 Natural bays giving access to shore. 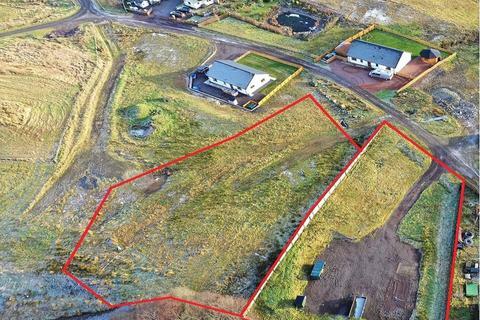 Approximately 12.8 acres (5.2 hectares) in all. 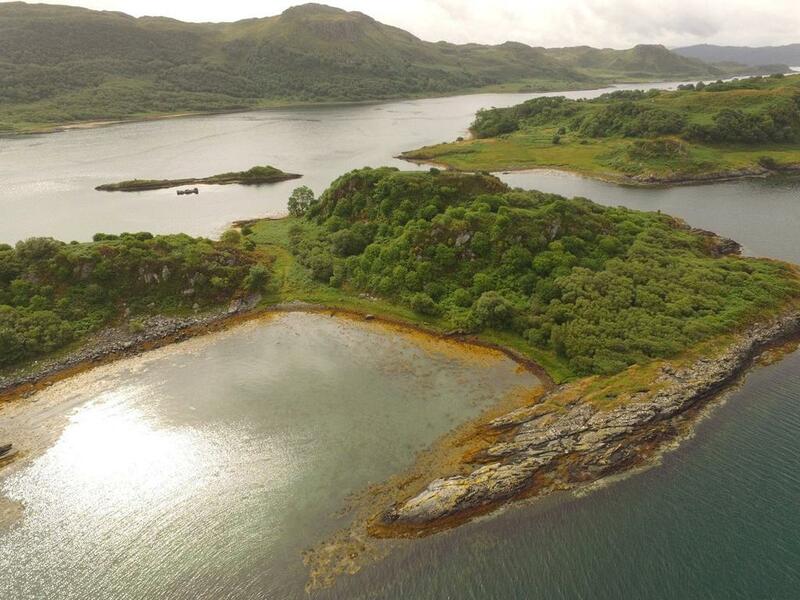 Eilean Nan Gabhar or Island of the Goats is a superb example of natural island beauty at its best. 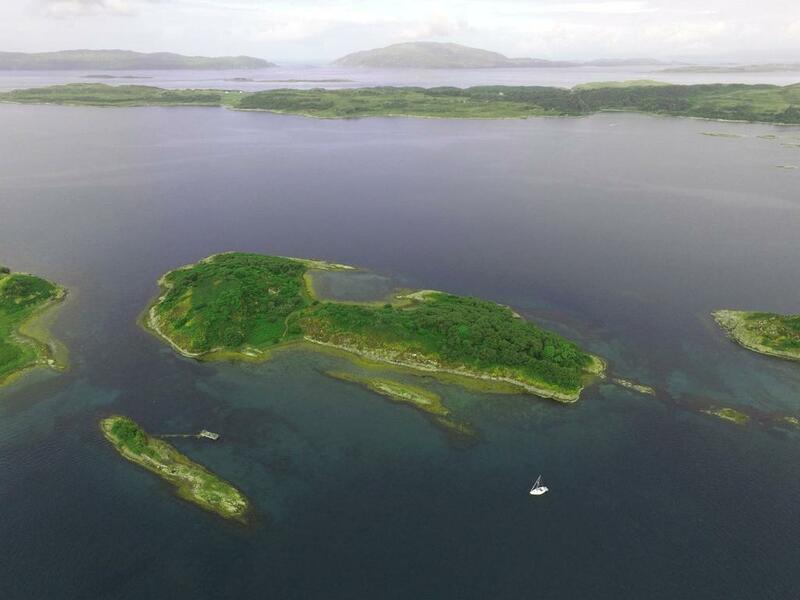 Lying completely untouched and unspoilt for generations, the island offers a rare opportunity to acquire a stunning oasis that has benefited from its own natural regeneration. 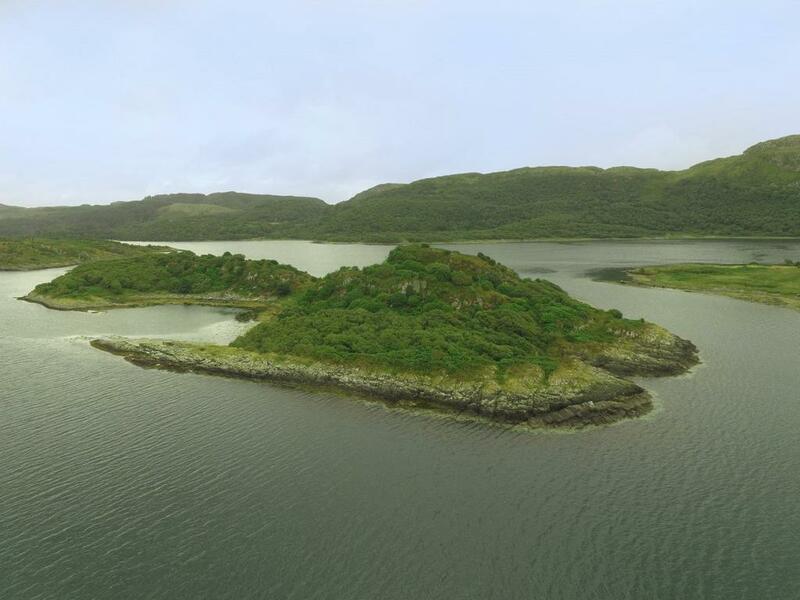 Eilean Nan Gabhar is situated between two larger islands in the coastal waters known as Loch Craignish. 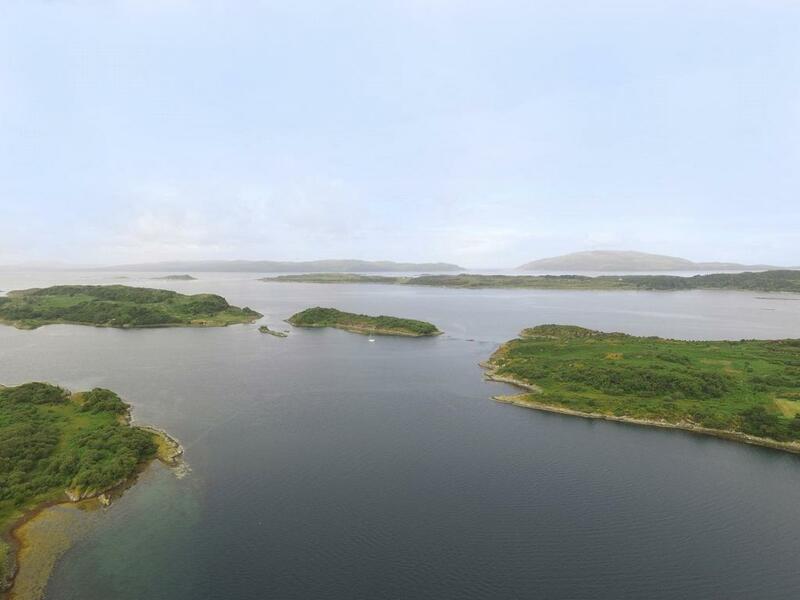 The closest and easiest access from the mainland is by boat from Ardfern to the north which like Craobh Haven is a popular coastal village offering berths for visiting yachts. 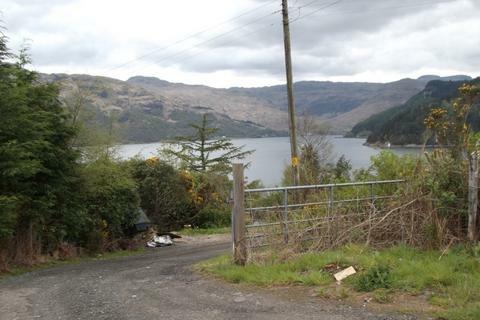 (The slipway at Old Poltalloch which is privately owned is not available for use). 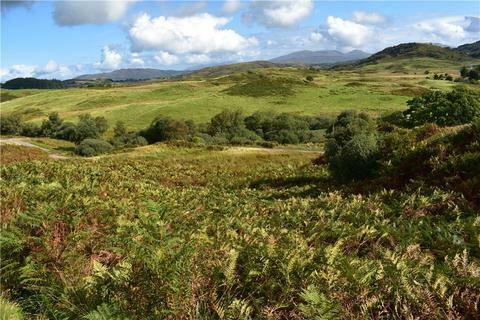 Also nearby is the well known village of Crinan with its famous canal. The area has one of the highest concentrations of prehistoric sites and historical monuments in Scotland, including the 9th Century Kilmartin Crosses. Lying close to Kilmartin with its renowned museum and café, Old Poltalloch is the location of the ruin of an imposing Victorian mansion built to replace Kilmartin House and formerly the seat of the Malcolms of Poltalloch. 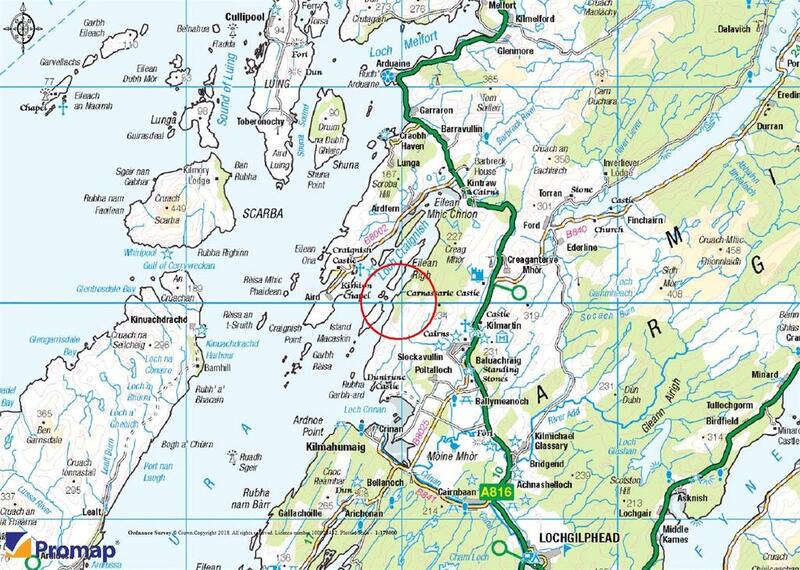 Further south is Lochgilphead with its choice of shops and restaurants while the city of Glasgow about 2 hours away by road provides rails links to other cities and national and international connections via its busy airport. Property reference INV180130. The information displayed about this property comprises a property advertisement. OnTheMarket.com makes no warranty as to the accuracy or completeness of the advertisement or any linked or associated information, and OnTheMarket.com has no control over the content. This property advertisement does not constitute property particulars. The information is provided and maintained by Galbraith - Inverness. Please contact the selling agent directly to obtain any information which may be available under the terms of The Energy Performance of Buildings (Certificates and Inspections) (England and Wales) Regulations 2007 or the Home Report if in relation to a residential property in Scotland.